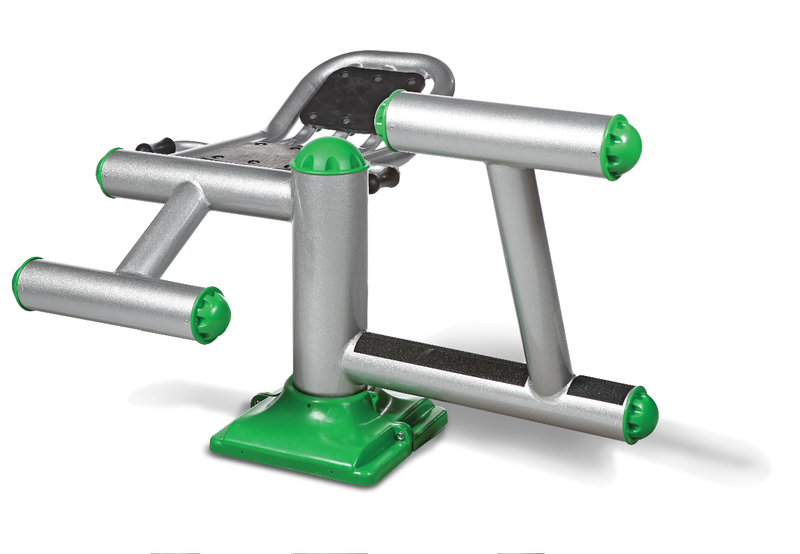 Our playground fitness equipment and outdoor fitness stations will fit right into your outdoor fitness circuit course. Outdoor fitness equipment includes traditional playground fitness stations such as horizontal ladders , parallel bars and pole climbs. 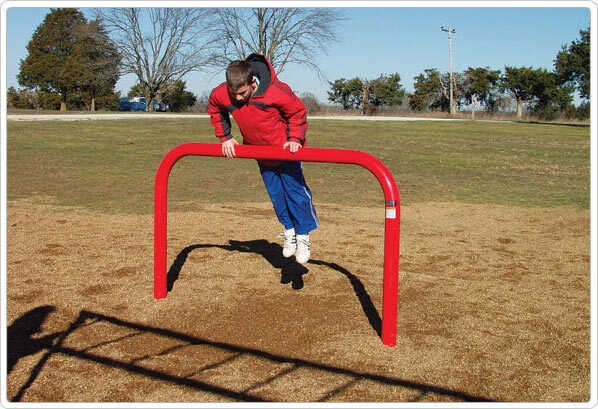 Our collection of outdoor fitness equipment for playground and school tracks as well as playground fitness courses include playground balance beams and playground parallel bars. 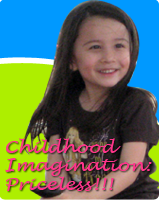 You can choose free standing sports fitness equipment, indpendent playground fitness events, or an entire playground fitness course for your school playground and city park playground. We offer nine unit fitness courses and 12 unit fitness courses.